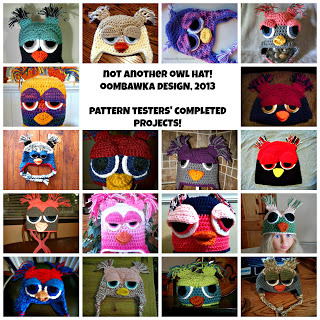 I want to thank all my Pattern Testers for helping me fine-tune the Not ANOTHER Owl Hat pattern – I am very grateful for your support and your fabulous feedback. 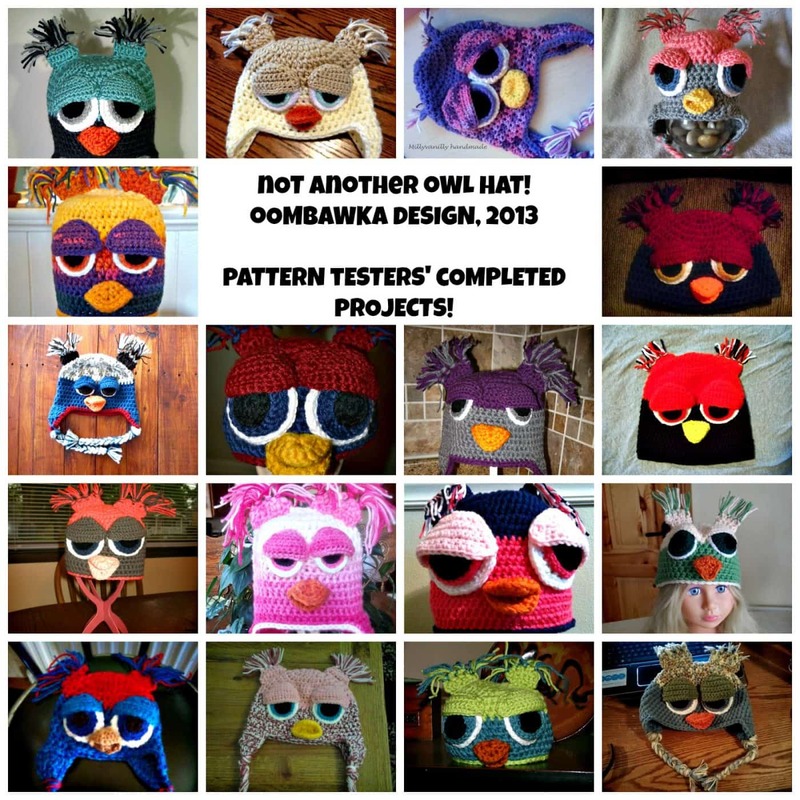 I love each and every one of your fabulous hats! Thank you all so much!! 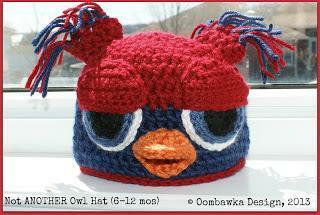 I have just added the Not ANOTHER Owl Hat! 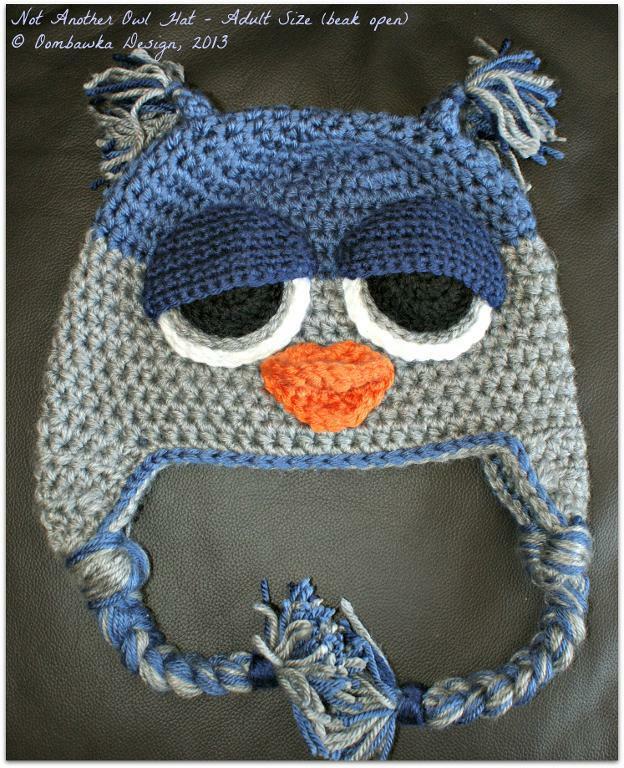 Adorable, I love the sleepy eyes! !